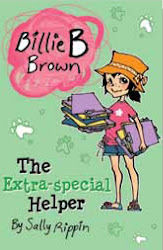 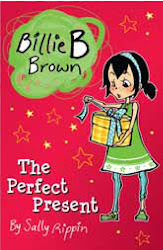 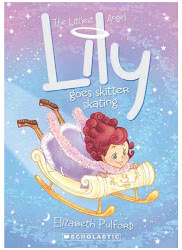 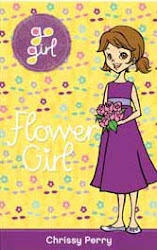 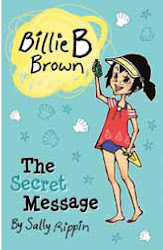 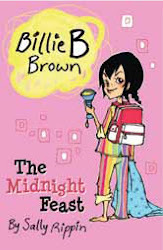 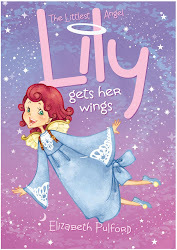 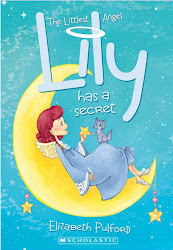 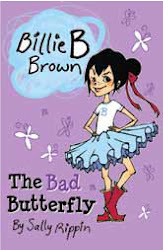 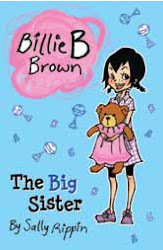 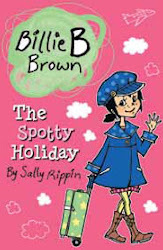 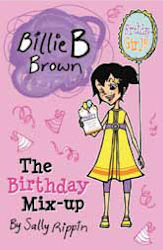 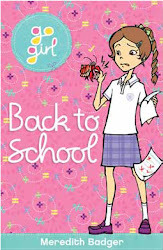 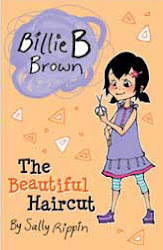 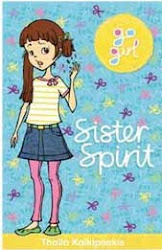 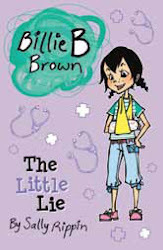 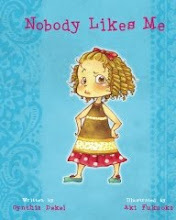 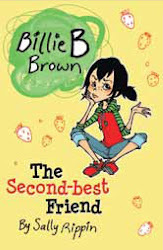 The fourth book in Lily the Littlest Angel series is out in bookshop around New Zealand now! 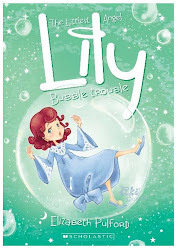 Announcing the release of "Lily Lands in Bubble Trouble"! 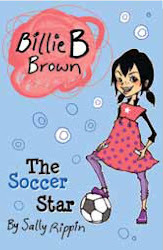 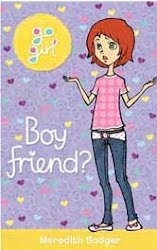 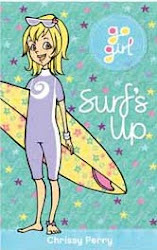 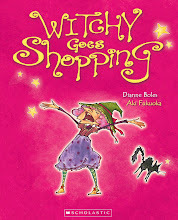 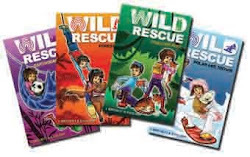 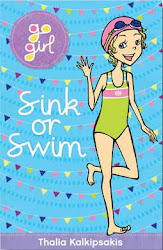 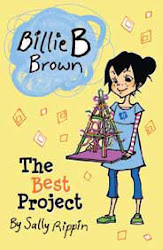 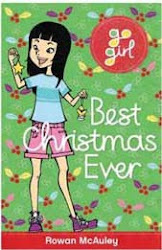 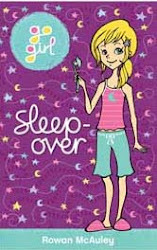 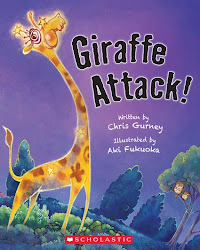 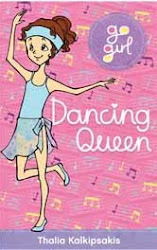 Published by Scholastic. 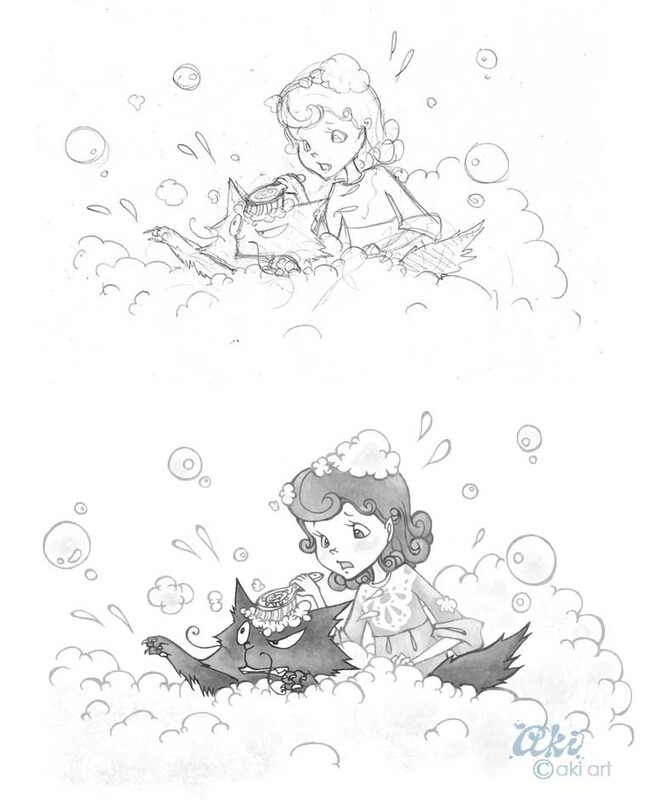 I had so much fun illustrating this one. Especially since I got to draw a lot of Frumplepuss! 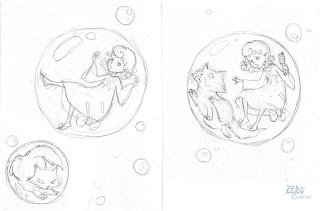 I have made sure that the two roughs featured Frumplepuss so that the final design will have him on the cover! And here goes the final design!! 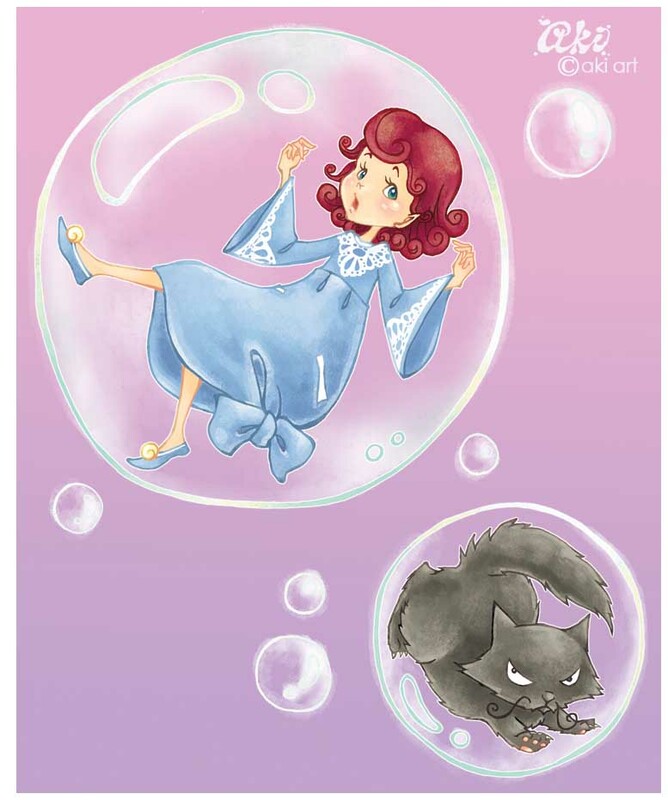 NO Frumplepuss! 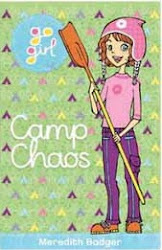 Angel Freya, Amelia's Angel Academy's nurse appears in this book. 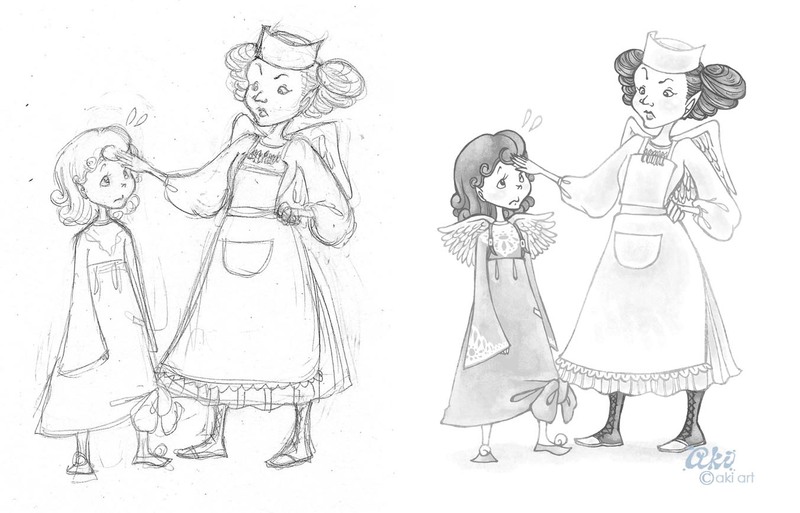 She is a strict, neat-freak Angel. Still, I wanted to make her likable. 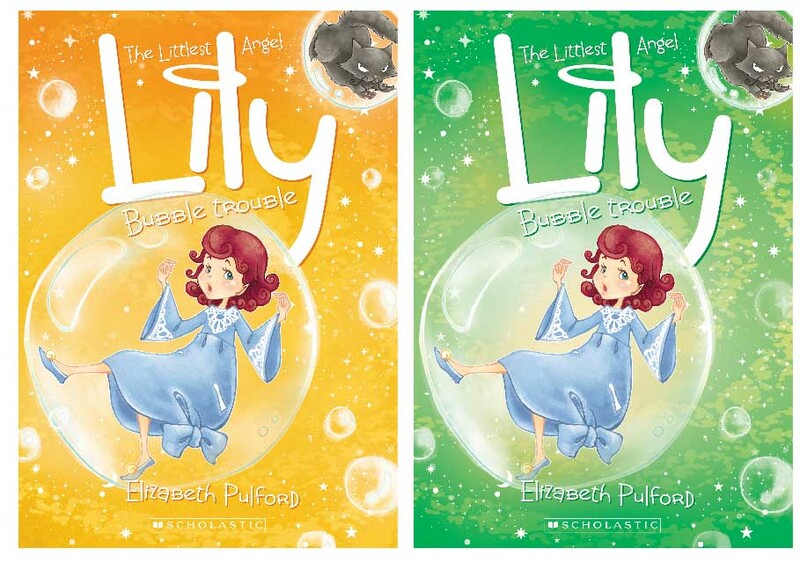 Lily interacts a lot with Frumplepuss. 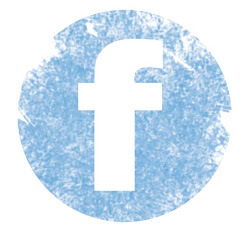 Check out Lily's Blog written by the author Elizabeth Pulford. You can see the real-Frumplefuss there.